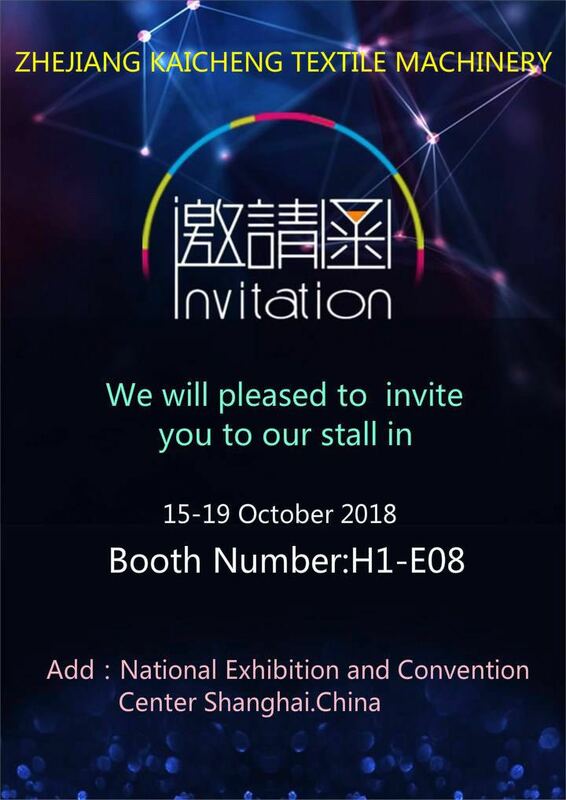 15 to 19 October 2018 at the new National Exhibition and Convention Centre (NECC) in Shanghai. We will pleased to invite you to our stall . Our show equipment:Twisting machine and Winding Machine, and some other kinds of especial textile machine. We will waiting for your visiting.